The PADI Underwater Video Contest has now begun! The underwater world is an amazing place to explore and videos are a fantastic way to showcase the very best of what the marine environment has to offer. Encourage your divers to submit a video less than two minutes from their favorite dive destination. Entrants will be judged on quality, inspiration and originality. The contest is accessible on the PADI Facebook page and entrants are able to submit their videos through the ‘PADI Underwater Video Contest’ tab. After the submission period, finalists will be selected and voting will commence. Once voting is complete, The PADI Underwater Video Contest winner and runners up will be announced. 1st November – 28th November: Submit your entries! 2nd December – 16th December: Voting period. Entrants are encouraged to submit their video to go into the running to win some amazing prizes from our good friends at TUSA. 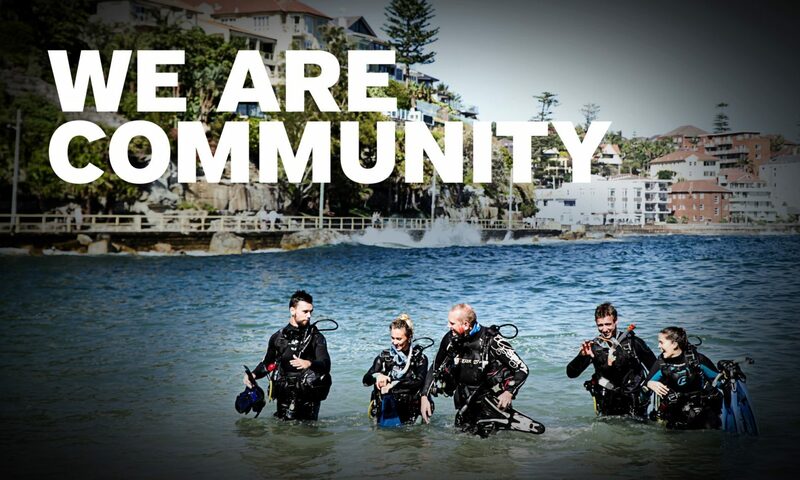 Encourage your divers and students to get involved with the PADI Underwater Video Contest. We look forward to seeing some amazing videos!